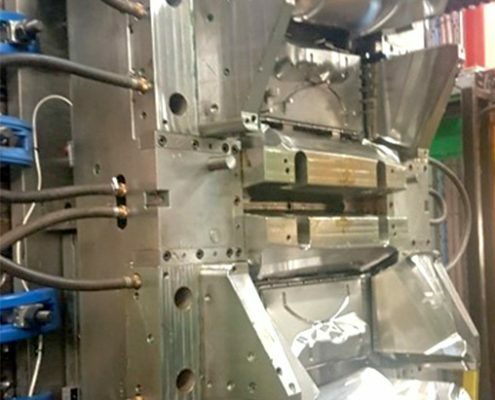 In house design and tool making coupled with our direct Chinese tool making source enables us to maintain the highest quality and competitive prices that our customers expect. 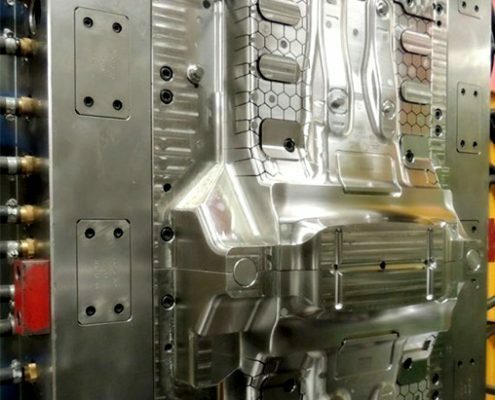 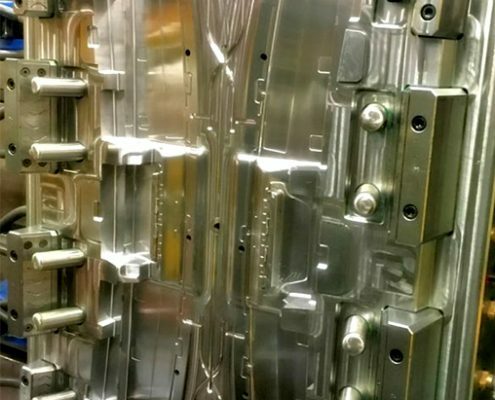 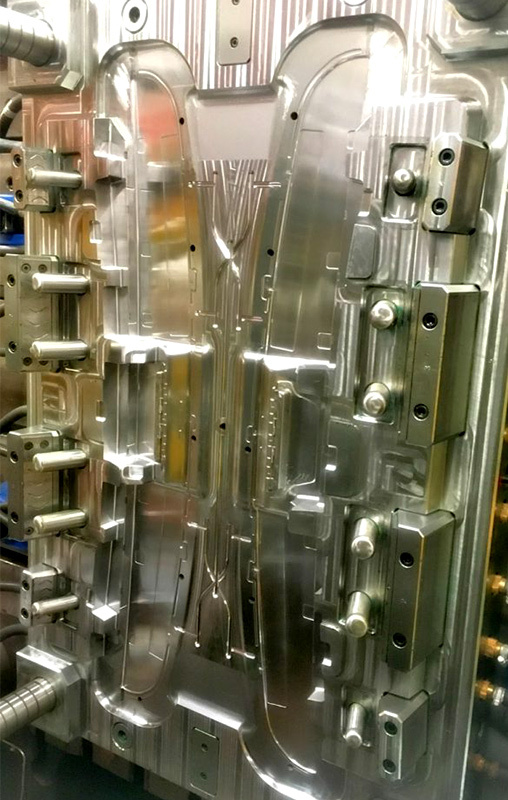 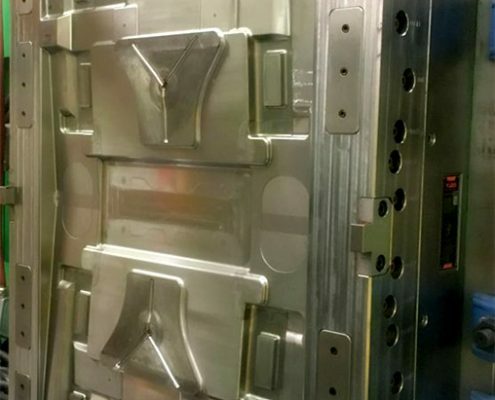 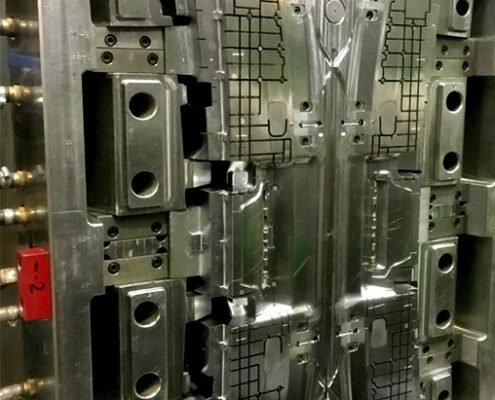 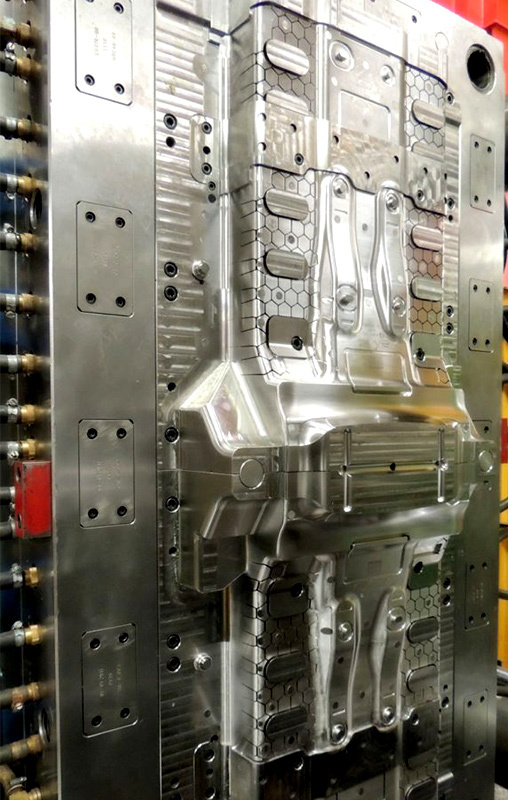 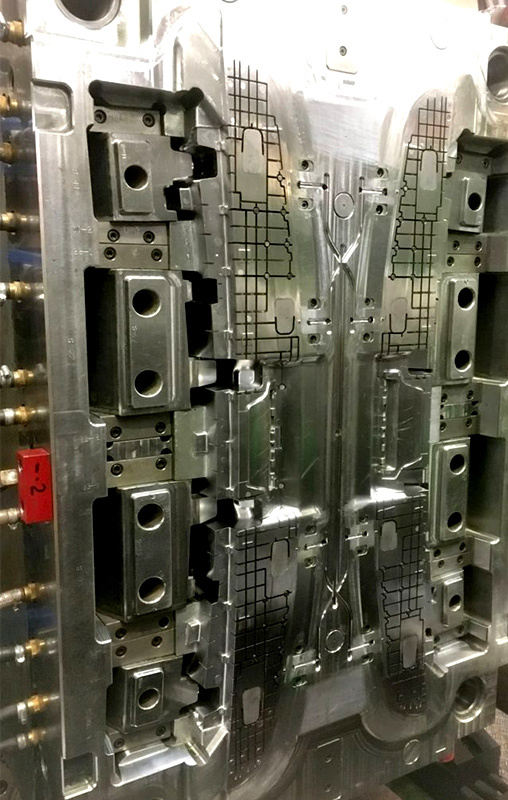 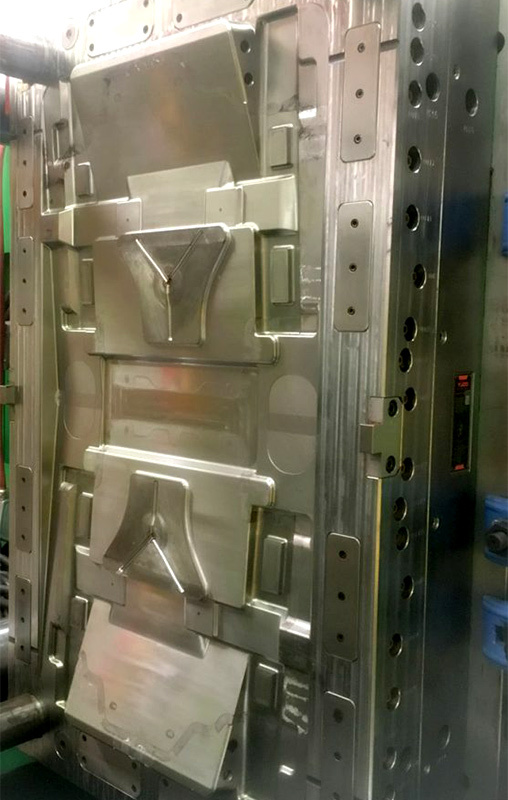 All tooling is subject to a full feasibility study and mould flow analysis subject material choice, this ensures that the tooling life exceeds the requirement of the customers demands. 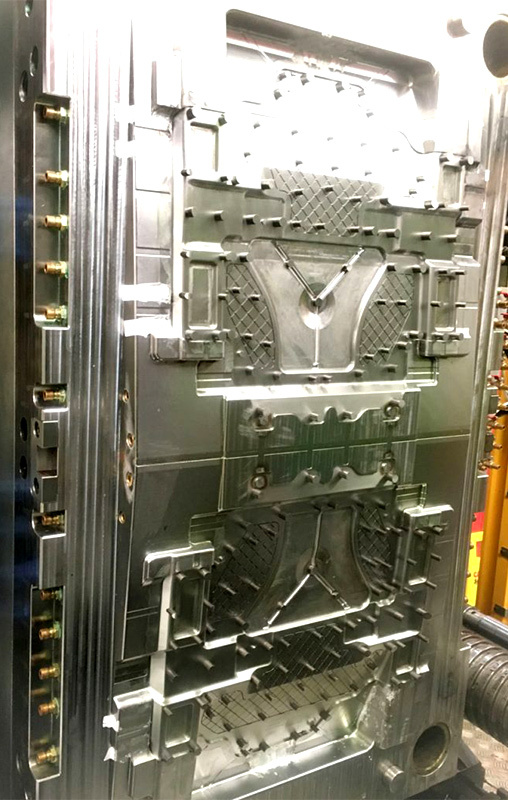 Timing plans are presented and maintained to ensure all deliveries are made in line with schedules. 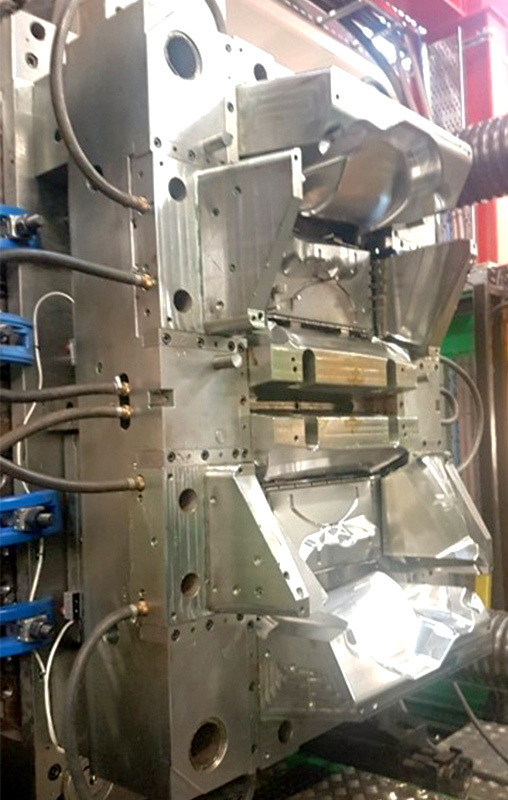 Our own tool room together with our selected UK sub-contracted toolmakers ensure that any repairs that need carrying out are done so quickly and correctly to ensure that production is never effected. 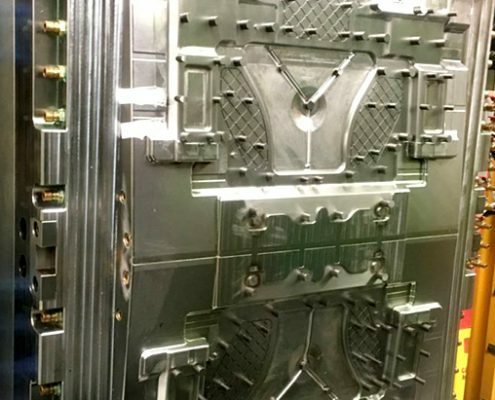 In the history of Agema, we have never failed to deliver on time to our customers.